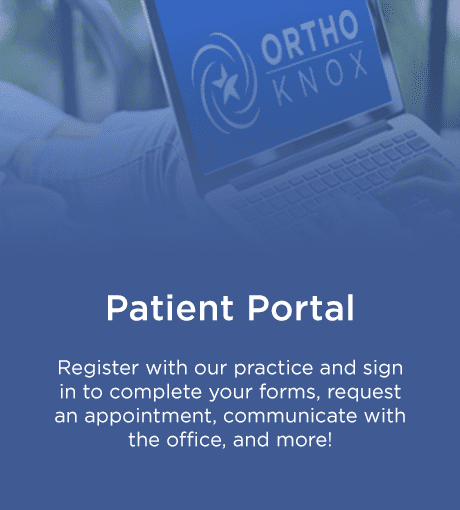 The goal of the team at ORTHOKnox: Orthopedic and Sports Medicine Specialists in Knoxville and Athens, Tennessee, is to provide the highest quality orthopedic care using state-of-the-art technology and the latest medical advancements to help patients regain pain-free movement and an active lifestyle. Their goal is to provide the highest quality orthopedic care using state-of-the-art technology and the latest medical advancements to help patients regain pain-free movement and an active lifestyle. Led by Dr. David Hovis, Dr. Ryan Mitchell and Dr. Mark MacNaughton, the musculoskeletal specialists at ORTHOKnox treat a wide range of patients with diverse orthopedic needs, including young athletes, weekend warriors, professional athletes, active adults, and seniors. The physicians and staff of ORTHOKnox delight in treating patients the way they would want to be treated. Customer service and a Patient-First attitude guide the team in caring for patients needs from the first encounter to the last visit. ORTHOKnox provides comprehensive orthopedic services to treat and rehabilitate injuries and degenerative conditions that affect the upper and lower extremities, including the shoulder, elbow, hip, knee, and ankle. The practice employs the latest surgical techniques, including arthroscopy, robotics, and ORTHOBiologics, to help their patients recover more quickly and completely. As part of their practice, ORTHOKnox offers complete physical therapy services to ensure that their patients enjoy long-term relief from their injury or disease, and also to avoid re-injury. ORTHOKnox accepts most insurance plans and offers same-day appointments, complimentary valet parking, online booking, and workers’ compensation services. 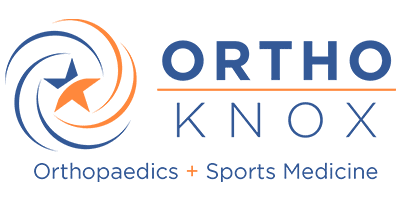 At OrthoKnox in Knoxville, Tennessee, our orthopedic surgeons offer comprehensive orthopedic care for patients from all walks of life. Staffed by our highly qualified board-certified and fellowship-trained orthopedic doctors, we are in the business of treating injuries and conditions of the knee, shoulder, hip, elbow, hand, wrist, foot, and ankle. We provide individualized treatments for any other bone or joint illness and specialize in arthroscopy, reconstructive surgery, and sports injuries. Our only goal is to get you back to the life you enjoy! We accept most insurance plans. For more information regarding insurance, please contact the office.